Enrique iglesias will be filiming his next music video in Havana, Cuba. Filming for the video will take place next week on January 11th. 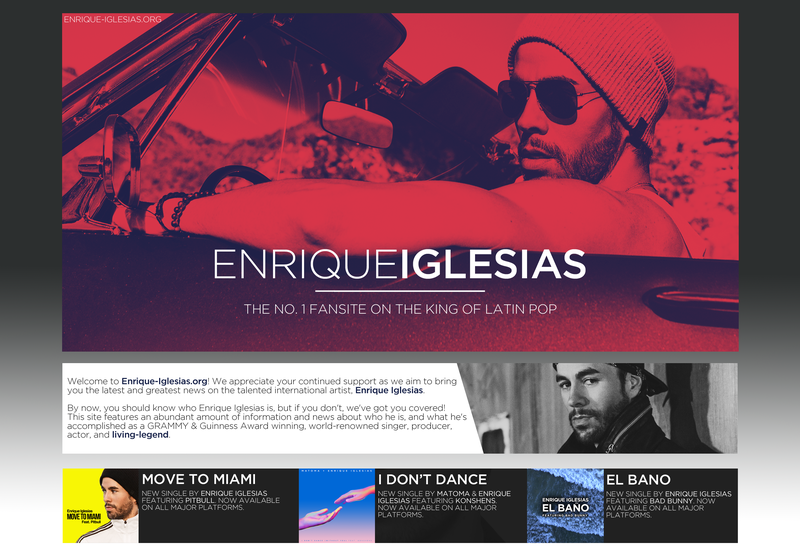 The video will be for Enrique’s next single, that at this time is unnamed.